Baking soda has digestive properties that help rid the body of waste, fight slow intestinal transit, and allow you to get a leaner abdomen. Baking soda is a natural product that can aid in weight loss. While it’s famous for its medicinal uses, it’s also been used to treat excess weight for several years now. As with any other natural ingredient, its effects vary from person to person and aren’t exactly miraculous. Overall, however, its properties help drive the processes that rid the body of those extra pounds. Why is it considered so healthy? How is it used in weight loss? Given that many people are interested in this product, here are some of its main benefits and how you should take it. 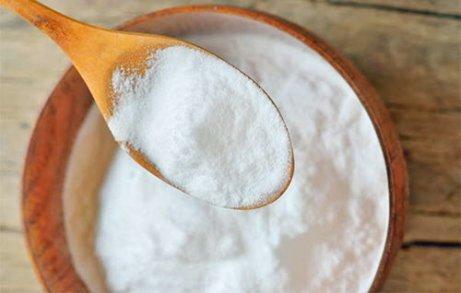 Most people have used baking soda at some point in their lives. It’s a white powder that is found in nature or is artificially produced whose chemical formula is NaHCO3. It’s been used in baking since ancient times because it acts as a fermenting agent, helping bread and other doughs rise. 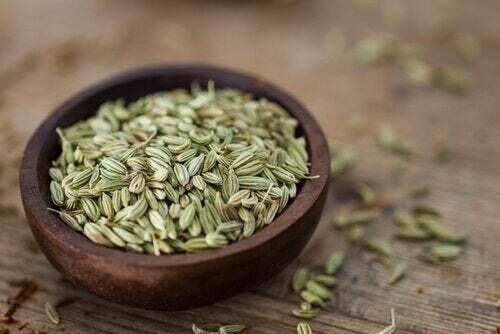 It has several medicinal, cosmetic, and cleaning purposes since it has antimicrobial, antioxidant, and emollient substances. 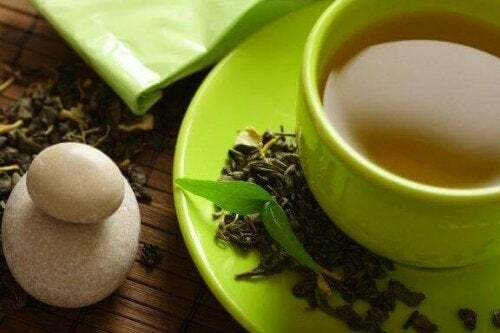 It easily combines with other natural ingredients and is the perfect ally for those who want to lose weight. 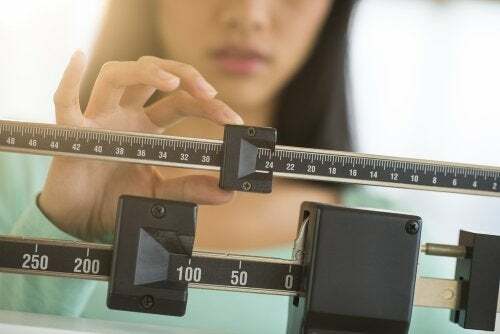 Why Does Baking Soda Help People Lose Weight? Baking soda is one of the natural supplements of the popular alkaline diet. It helps you lose inches and eliminate fat because its compounds help fight the acidity that affects weight gain. In an acidic body, muscle is burned and there is a greater tendency to accumulate fat. Since baking soda helps regulate the body’s pH, it promotes cellular oxygenation and protects muscle mass. It also has digestive properties, since it controls the excessive production of acidic stomach juices and slow intestinal transit. 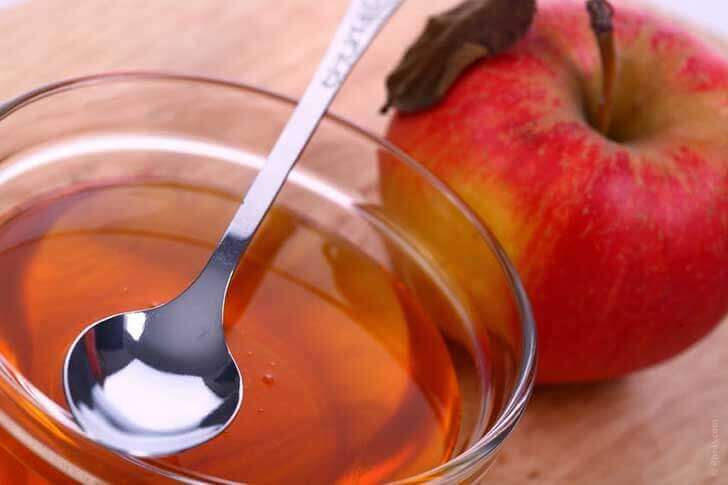 It helps rid the body of waste, meaning you’ll have a leaner abdomen. You can leverage the properties of baking soda in different recipes. While it’s OK to take it alone, you’ll benefit more from combining it with other slimming ingredients. 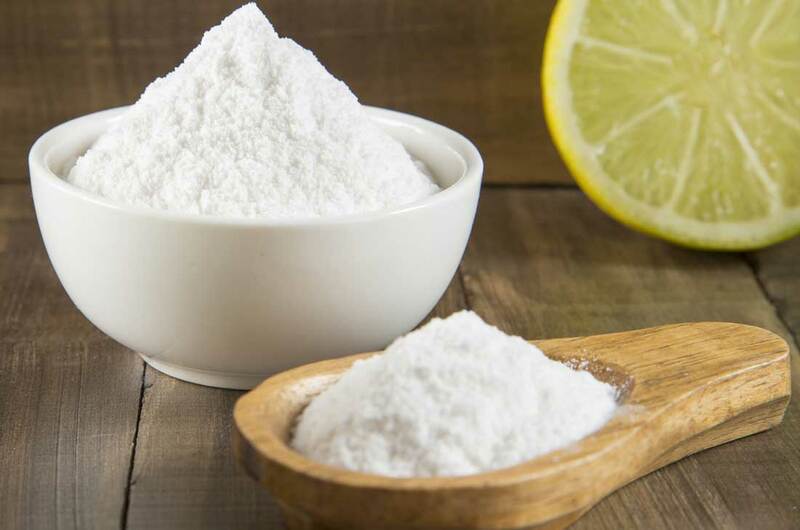 Lemon juice enhances the alkaline properties of baking soda. Lemon juice is an ingredient that has been used to detox the body and improve digestion. This combination of slimming products protects the body from the effects of toxins and, in turn, stimulates the lymphatic system. 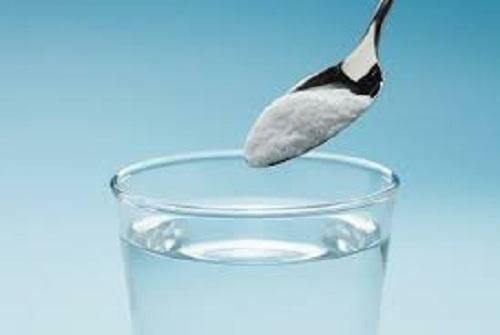 Pour the baking soda and lemon juice into a glass of warm water. Mix well and wait until the bubbles disappear. Drink this every day on an empty stomach. People use this citrus fruit to burn fat. It’s low in calories, contains fiber, and its antioxidants help detox your body. It becomes a weight loss supplement when combined with baking soda because it promotes fat breakdown and has a satiating effect. 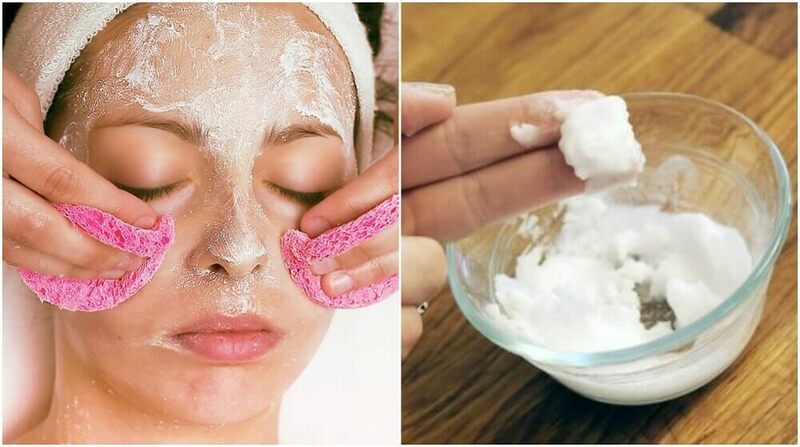 Mix the baking soda with half a glass of grapefruit juice. Pour the mixture into a jar and add half a glass of water. Drink on an empty stomach at least 3 times a week. The mixture of baking soda and apple vinegar helps regulate the body’s pH when your diet is too acidic and loaded with fats. Taking these ingredients improves the digestive process and reduces the formation of fat deposits in problems areas such as the abdomen. Pour all the ingredients into a jar and mix well with a wooden spoon. 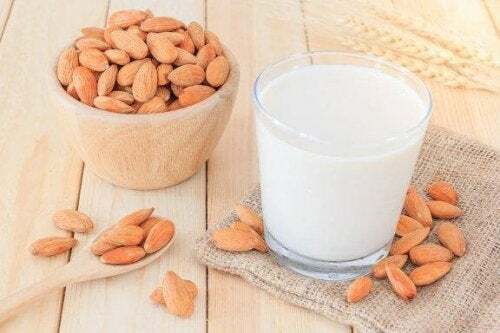 Drink this 30 minutes before breakfast every day. Have you never thought about incorporating baking soda into your diet? If you’re trying to lose weight, make sure you leverage its properties.